Jerrod Niemann’s debut album streets tomorrow (7/13), and will be the first release via the Sea Gayle/Arista Nashville partnership. The lead single, “Lover, Lover,” is at No. 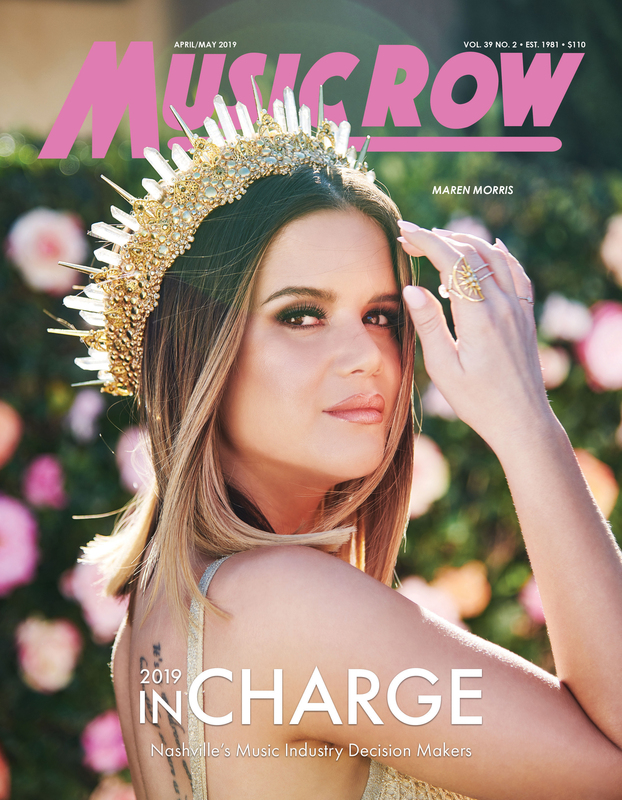 5 on MusicRow’s Country Breakout chart and has sold over 337,000 digital downloads, according to Nielsen SoundScan. 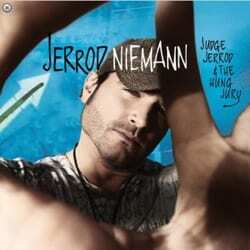 For those anxious to hear more from Niemann, the new album Judge Jerrod & The Hung Jury is streaming in its entirety at www.JerrodNiemannOfficial.com, where it is also available for pre-order. And Nashvillians can join him tonight (7/12) for the free and open CD Release Party at The Basement. Doors at 6:30 PM, showtime at 7 PM sharp. The album’s 20 tracks include twelve songs, and eight “personality-packed skits.” Niemann has writing credits on ten of the songs. Walmart’s Soundcheck Risers program is spotlighting Niemann with exclusive video content, including an interview and performance footage, airing in stores and online. Niemann spent the weekend near Austin, Texas performing at the AquaPalooza 2010 Signature Event, headlined by Brad Paisley. The free lakeside concert welcomed thousands of fans watching from their boats. In September, Niemann is set to hit the road on Gary Allan‘s Get Off on the Pain Tour, which also features Randy Houser.